A well considered and well maintained onboarding funnel will grow your business. A leaky one could kill it. In software, when you think of “onboarding”, you might think of tooltip tours where customers are shown the various components on the UI via pop-ups, or you might think of empty states, where the UI is in a unique one-time only state, giving the customer guidance on how to get started. 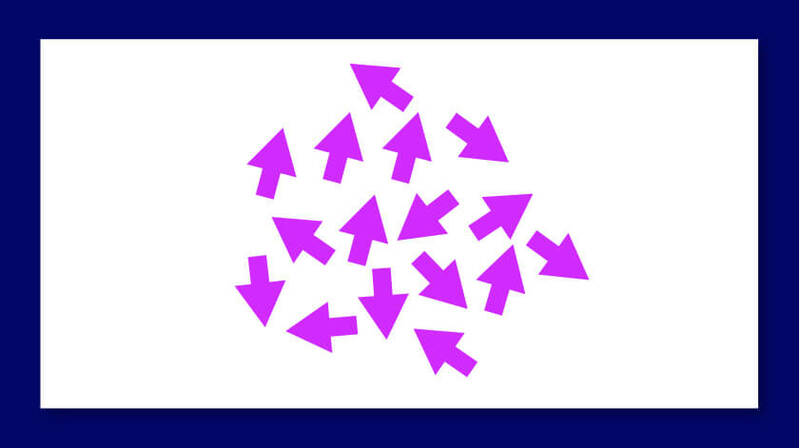 Another approach is progressive disclosure, where there’s a conscious decision to avoid overloading the user with too much complicated information all at once. Unfortunately, while these patterns can be very helpful to new users, this is where many onboarding experiences begin and end. All too often, onboarding is a finite project that’s owned by a single team (probably product or growth) and has a due date. It’s shipped, checked off the roadmap and everyone moves on to the next project. This is absolutely the wrong way to treat your onboarding. That’s because onboarding is not a project or a feature – it needs to be an ongoing concern, a mission, a mindset, a strategy that needs to adapt over time as your product and business evolve. It must be a continual process for your business and your customers. As your business grows and gets different types of customers, your onboarding will need to adapt. You’ll never be “finished” working on onboarding. And even your most loyal and active customers need to be continually onboarded to new areas of your product. Design plays a crucial role, and it would be naive to dismiss UI design patterns as ineffective onboarding. There are many popular patterns out there that you’re probably familiar with and might employ for your product’s onboarding – these could include gamification, progressive disclosure, empty states, tooltip tours, audio guidance, or first use one-time tutorials. The key is to find the one that makes most sense to your product and your customers and to make sure it’s only one part of your onboarding experience. One of my favorite recent in-product onboarding experiences is that of Anchor, a mobile podcasting app. After a few very simple steps, you’re in the app and ready to go, all the while listening to audio directions playing in the background, which I thought was a very nice touch. From there, in three taps and less than one minute, I had recorded a test podcast, selected my background music and published it to my own radio station. Not only was this experience smooth and friction free, I experienced real value during my first login, which is crucial. This is the gold standard of in-product onboarding experiences. If you can activate customers in their first visit, you’ll see significantly less churn than if customers need to revisit multiple times before they get any value from your product. Approaches consisting of demos, webinars, docs, videos, gifs and even short instructional UI copy all contributes to a great onboarding experience. Having some of this material available in a help center for reference is great, and we definitely recommend it, but it’s not realistic to expect your new signups to go digging through your help center in order to educate themselves on your product. The quality of where and how a customer encounters content is just as important as the content itself. Your awesome help video isn’t effective sitting over on your help center when your customer is in your product struggling with the basics of setting up their account. That’s not where your customers need it. They need it in context, using your product, at a specific time. One of my favourite examples is this in-product gif from Apple’s macOS. This is contextual onboarding content at its best. It’s perfectly timely and useful. We’ve written a lot over the years on the benefits of well placed and well timed communication. Contextual in-app messages are extremely effective in encouraging onboarding actions. For example, a strong welcome in-app message can play a significant role on your customer’s onboarding UX. 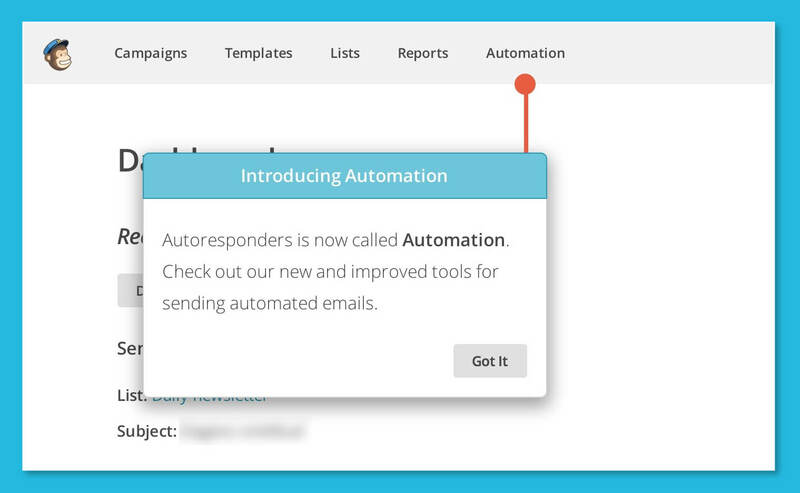 It’s one of the 5 key onboarding messages you should send. 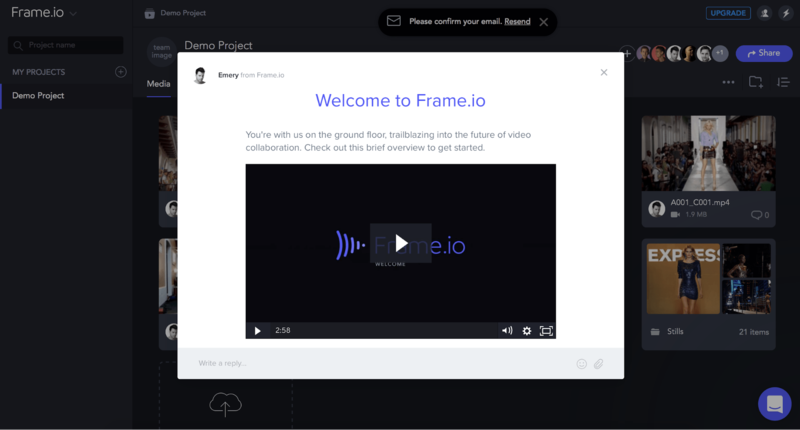 Here’s a simple but effective approach from Frame.io; on logging into the app right after signup, customers can watch a short orientation video on how to complete the basic activation steps. Crucially, it’s not too much at once. It’s just the getting started items like creating your first project, uploading a file, and sharing a project. It’s only the things you’ll want to do on day 1. More advanced features and explanations are for later. But messaging alone isn’t an onboarding strategy. While it’s important to get right, it should only ever enhance or complement the other competencies. Over-reliance on it leads to over-messaged customers. Once a customer signs up or starts a trial with your product, it’s your mission to show them the value of your product so that they’ll pay for it. When customers start paying you for your product, they’ll often get no value from it. For your product to survive, you need to activate them, by getting them to take the actions that will enable them to see value in what you’re selling. For Intercom customers, thats things like setting their first message live. Activation webinars are great for encouraging customers to take these important steps. Once a customer becomes active, there’s no guarantee they’ll stick around. You need to work hard to keep them on board. When designing your retention strategies, remember to be primarily proactive and secondarily reactive – although both are necessary. In other words, do not wait until someone has stopped using your product before doing something about it. Examples of proactive activities include continually shipping, offering training, creating best practice content, or inviting customers to community events. Reactive retention strategies include giving world class customer support, sending re-engagement emails or offering discounts to log back in. Active paying customers are great candidates to hear about your other products or services. There’s likely significant latent demand amongst your customers for the other things you sell, whether that’s upselling high end customers to your pro plan or cross-selling them complementary products. In many organizations, the 3 areas of competency live across different teams. 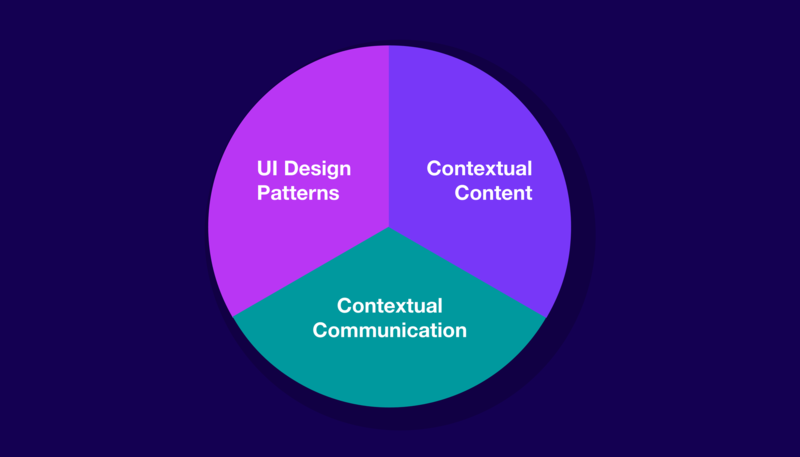 Sales might own communication, Marketing might own content, and Product will own the UI. This can result in sporadic messages that don’t consider the content, content that doesn’t reflect the latest UI, and a UI that doesn’t know when and where the messages send. You’re all working on onboarding but not together. And it can feel a bit like this. 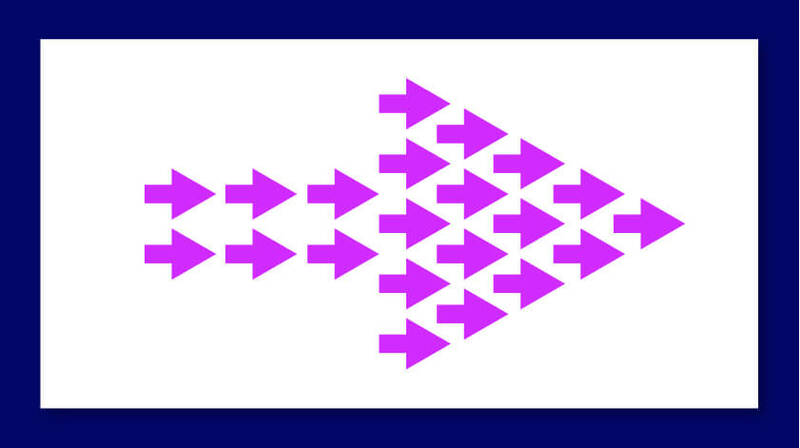 The last thing your customers care about is your organizational divisions. And your onboarding funnel will spring leaks if these divisions are exposed in your onboarding UX. All these elements need to form a unified system; a single experience thought about, owned by and worked on by the same group of people. Software companies should be forming onboarding teams, or at the very least, making sure members of different teams are collaborating closely in onboarding working groups. You want your onboarding strategy to feel like this. 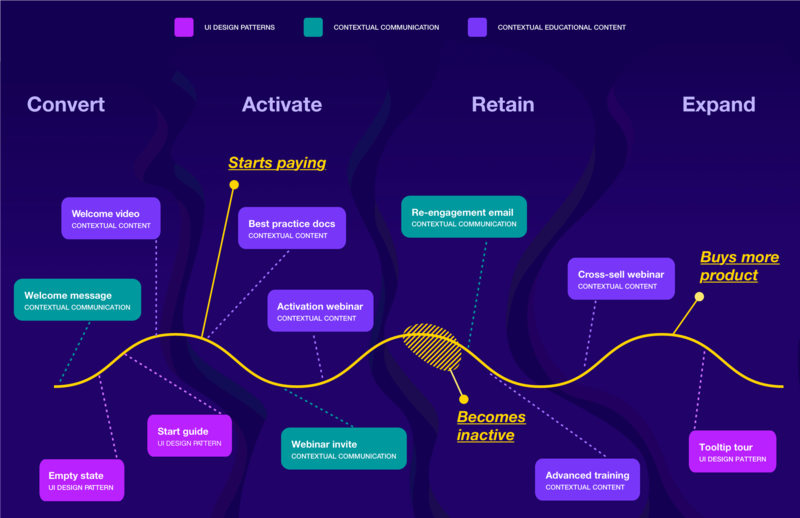 In short, the less businesses think about onboarding as disparate efforts (whether that’s a welcome email or a piece of UI) and more as a holistic system, the more successful they’ll be. Only then can you have a fluid, frictionless, unified onboarding user experience.